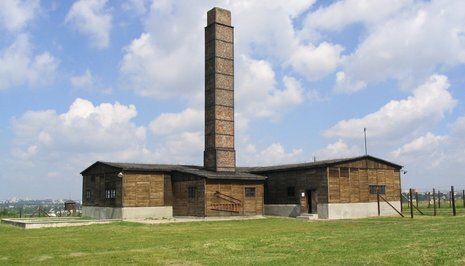 Majdanek was a German Nazi concentration camp on the outskirts of Lublin, Poland, established during German Nazi occupation of Poland. The camp operated from October 1, 1941 until July 22, 1944, when it was captured nearly intact by the advancing Soviet Red Army. Although conceived as a forced labor camp and not as an extermination camp, over 79,000 people died there (59,000 of them Polish Jews) during the 34 months of its operation. The name 'Majdanek' ("little Majdan") derives from the nearby Majdan Tatarski ("Tartar Maidan") district of Lublin, and was given to the camp in 1941 by the locals, who were aware of its existence. In Nazi documents, and for reasons related to its funding, Majdanek was initially "Prisoner of War Camp of the Waffen-SS in Lublin". 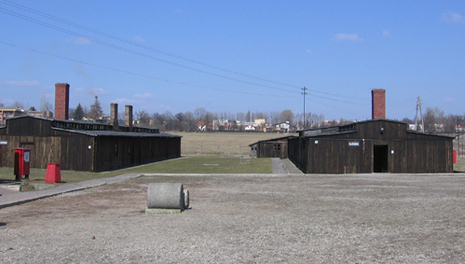 It was renamed "Konzentrationslager Lublin" (Concentration Camp Lublin) in February 1943. 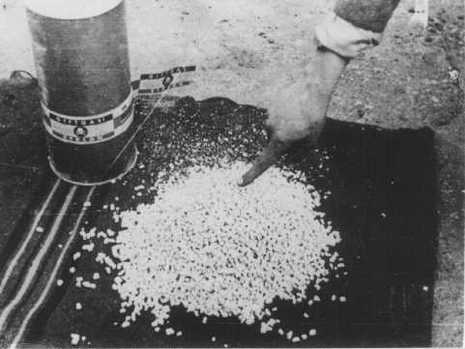 Among German Nazi concentration camps, Majdanek was unusual in that it was located near a major city, not hidden away at a remote rural location. 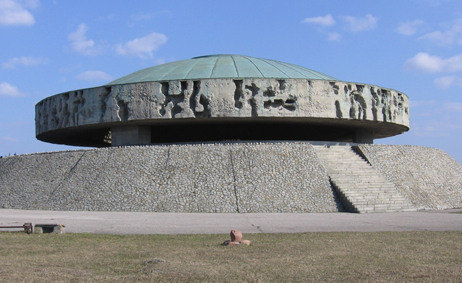 During the entire period of its existence, the Majdanek camp was under construction. Construction on the camp began in October 1941 with the arrival of about 2,000 Soviet prisoners of war. 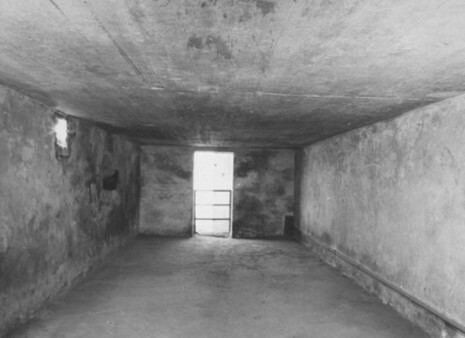 Most of the Soviet prisoners of war at Majdanek were too weak to work; virtually all were dead by February 1942. The SS also detailed Jewish forced laborers from the Lipowa Street camp, located in the center of Lublin, to help construct Majdanek. 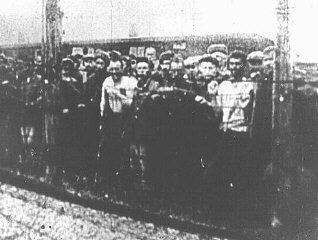 On December 11-12, 1941, the SS rounded up more than 300 Jews in the streets of Lublin and selected 150 of them as the first Jewish prisoners to be incarcerated in Majdanek. During January and February 1942, the SS and police selected Polish Jews from the Lublin ghetto and brought them to Majdanek for forced labor. In January and February 1942, the first non-Jewish Polish prisoners also arrived in Majdanek.